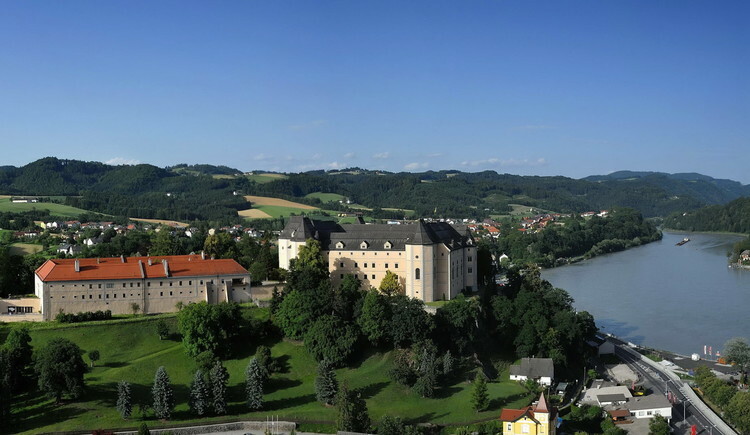 Greinburg Castle occupies a dramatic position high above the Valley, jutting out over the Danube and the small town of Grein at the base of a precipitous cliff. 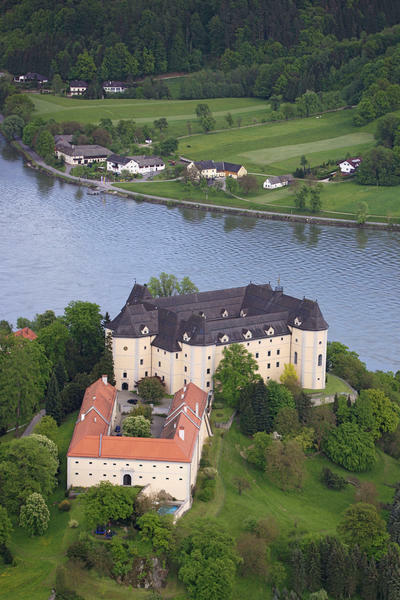 In the year 1823 German Duke Ernst I of Saxon-Coburg and Gotha acquired the Castle and its estates. 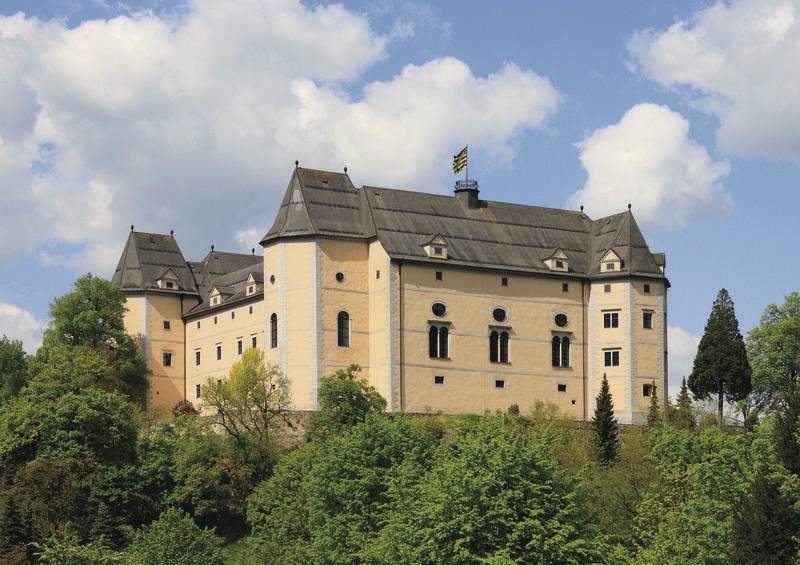 Until today, the ducal Sachsen-Coburg and Gotha Family has been responsible for the maintenance of this historical building. 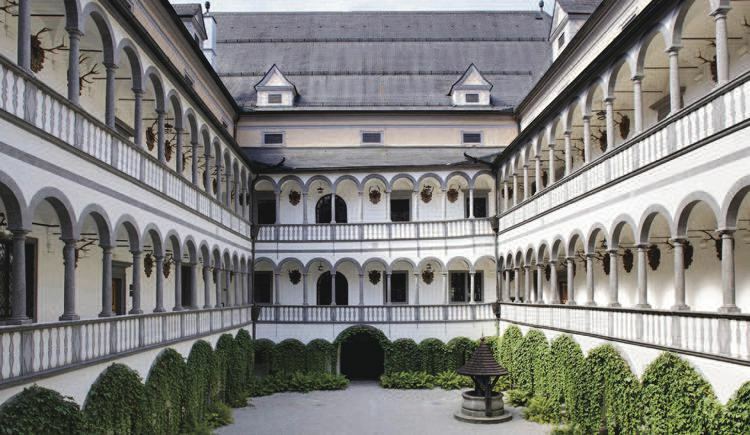 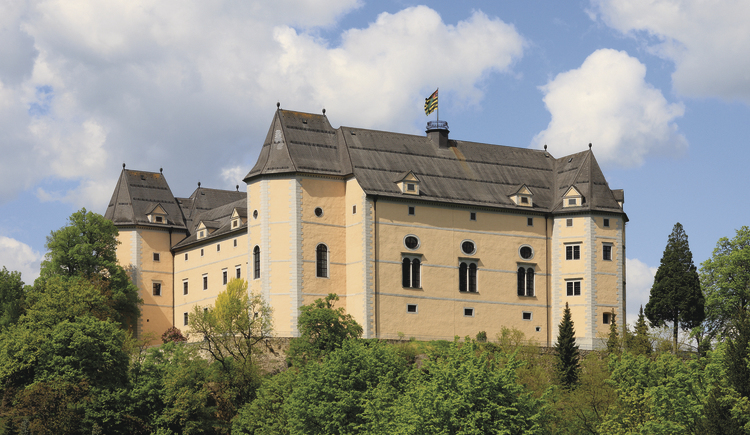 This is Austria’s oldest Residential Castle and has been erected around 1490. 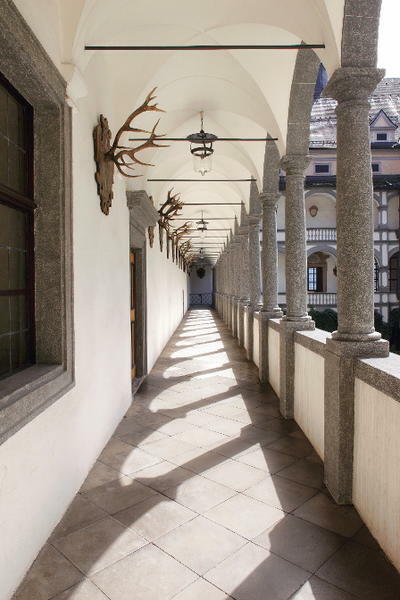 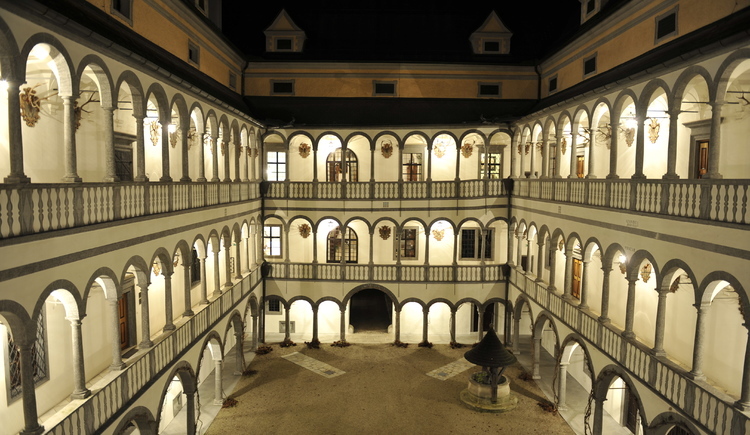 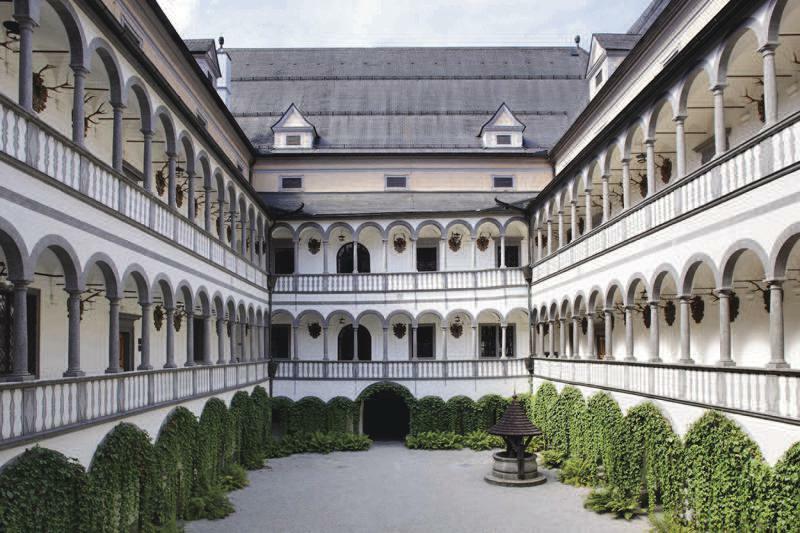 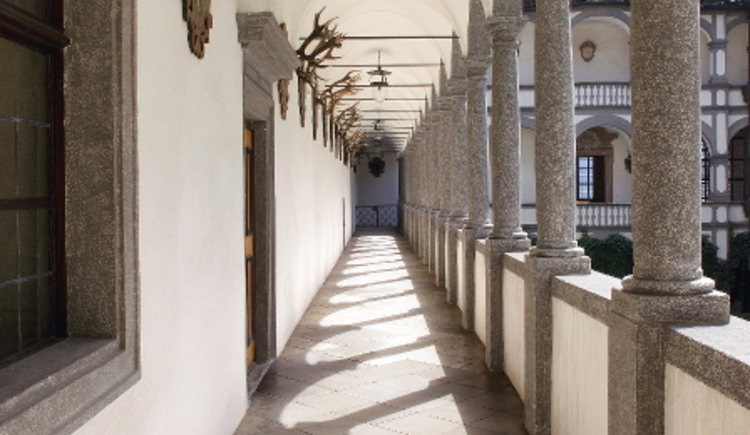 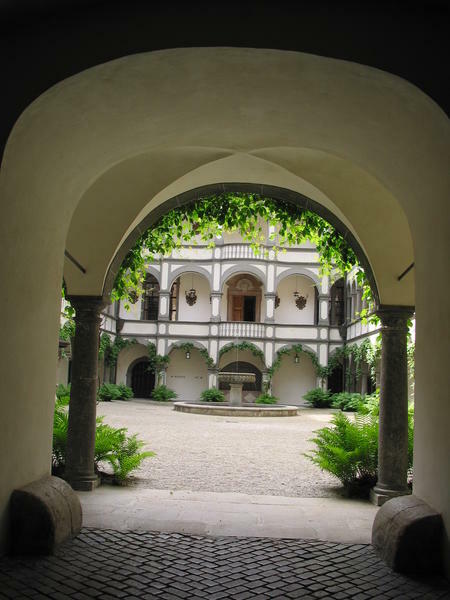 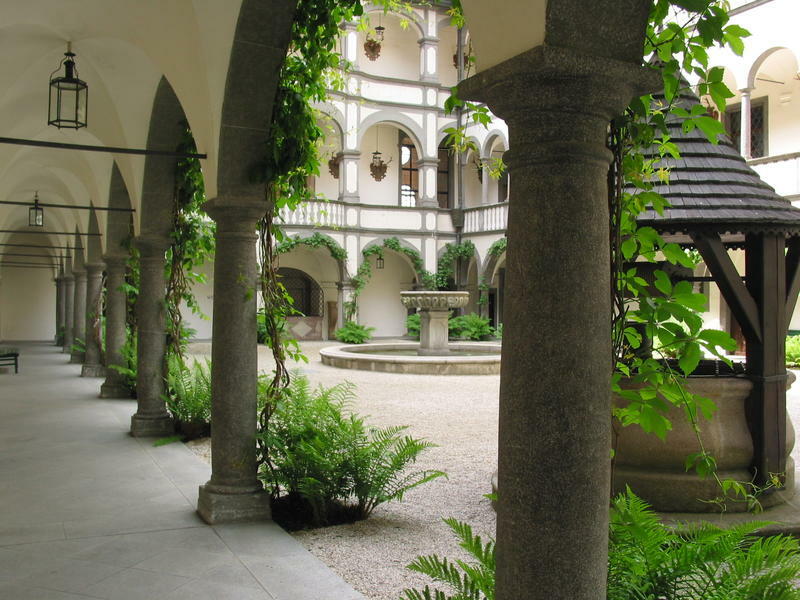 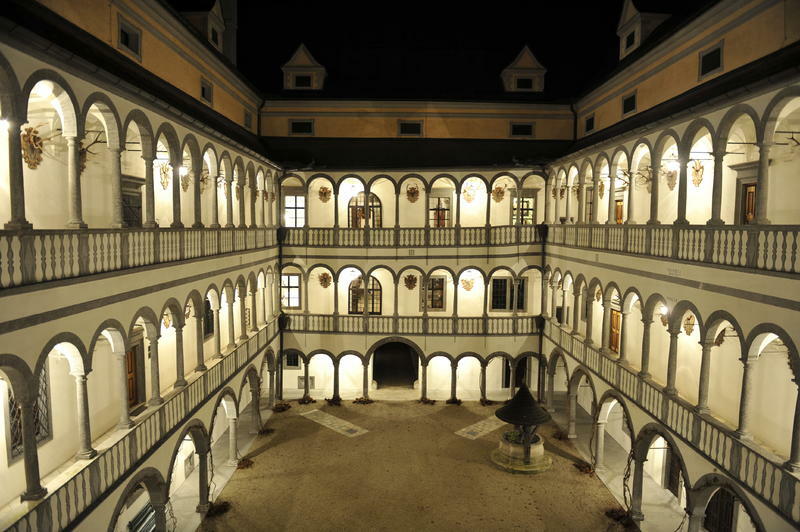 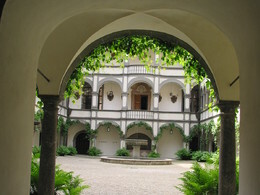 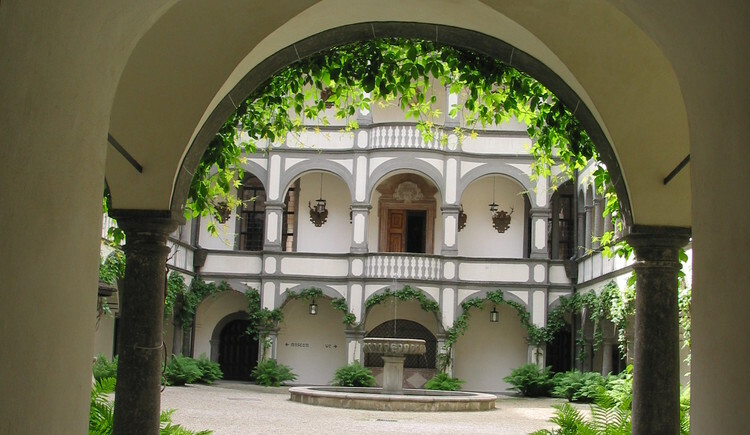 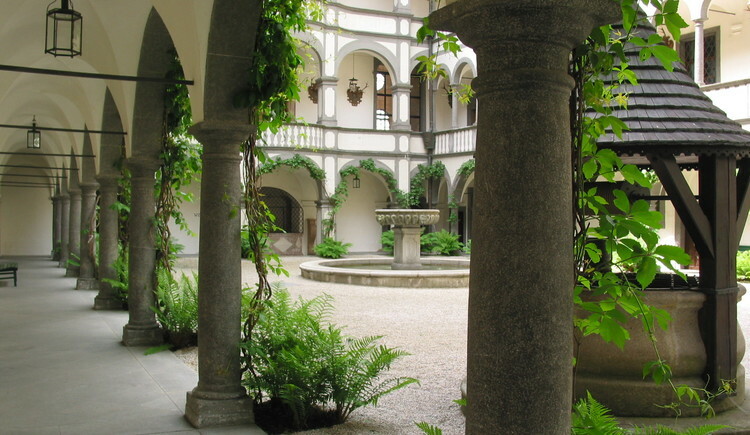 Here you will find one of the amplest and most beautiful arcaded inner courtyards of the late Renaissance era. 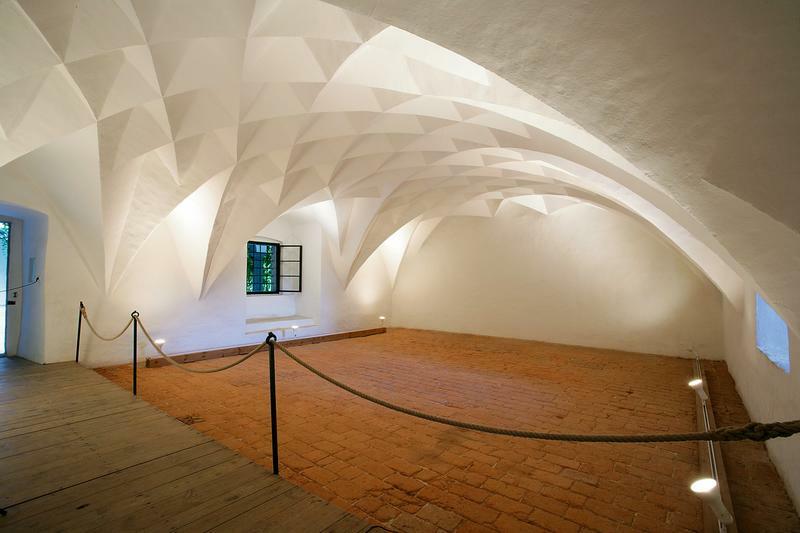 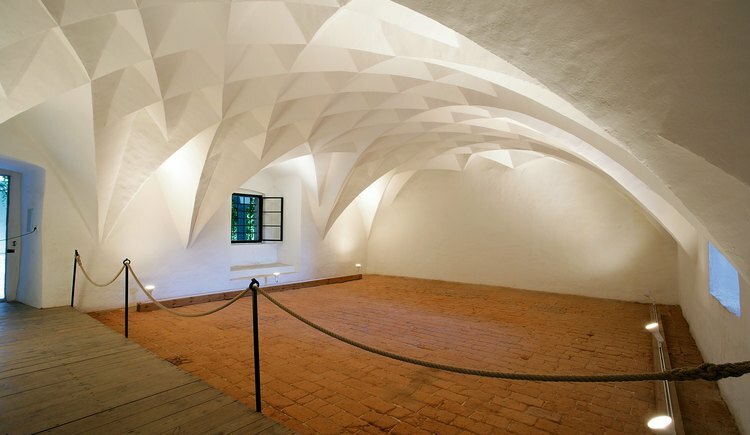 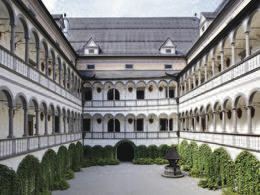 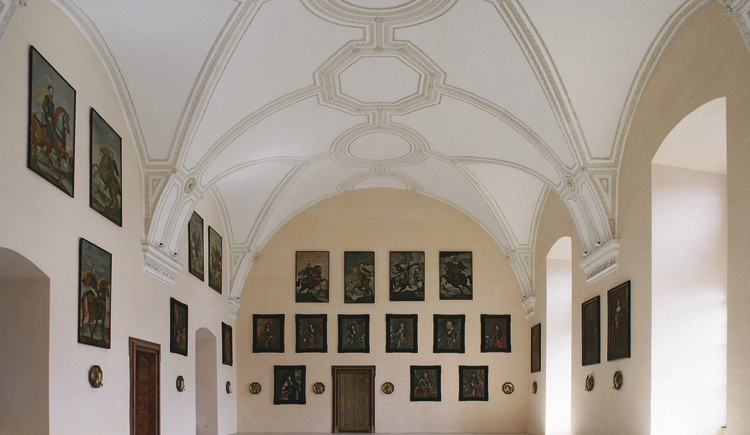 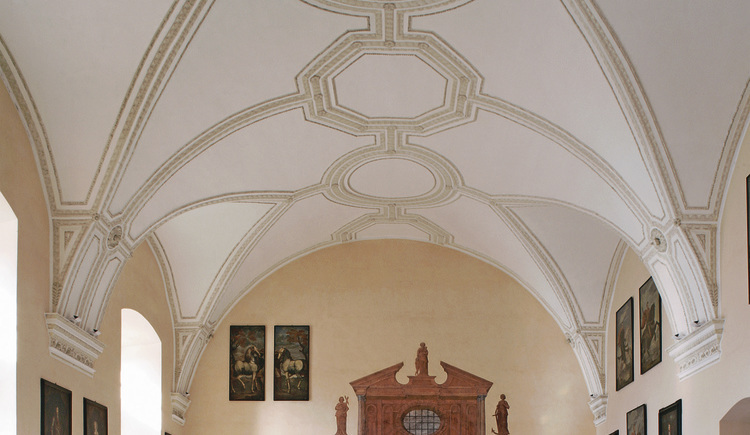 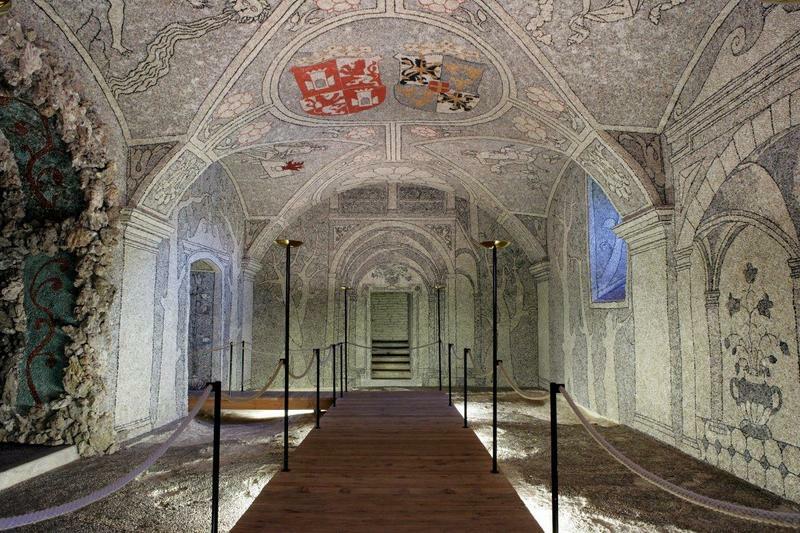 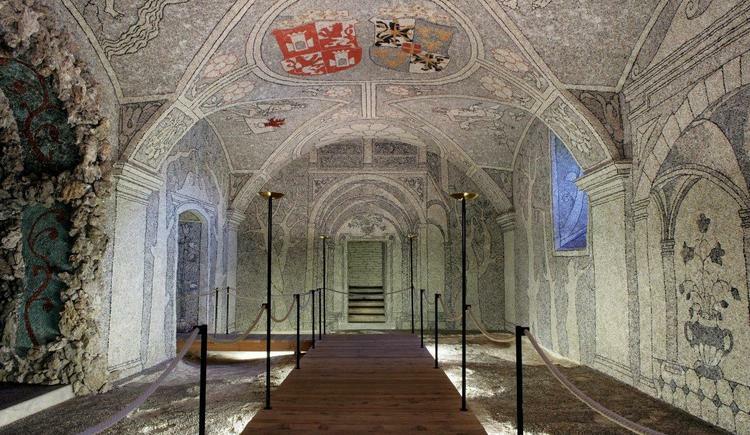 The Castle features unique rooms with original wall decorations: Highlights are the impressive Knights’ Hall, the Castle Chapel with its early Baroque altar, a unique cellular vault, the fascinating play of light and shadow, and the Stone Theater that has been decorated with pebbles from the Danube. The massive Castle walls also house the history of the international Saxon-Coburg-Gotha Dynasty. 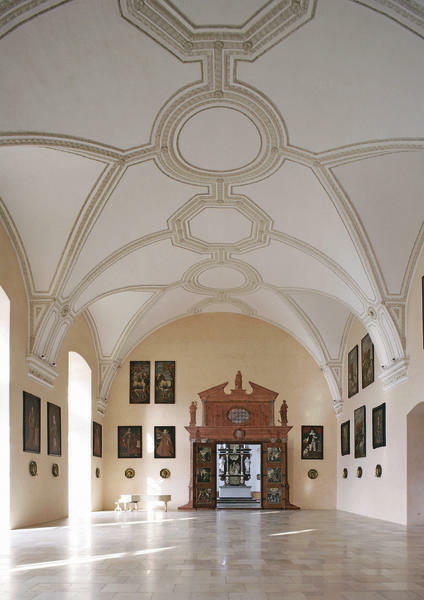 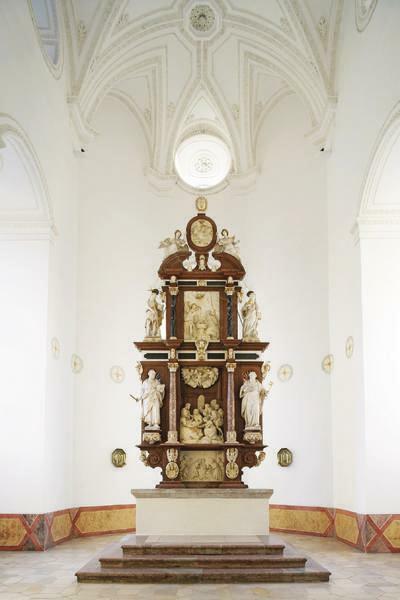 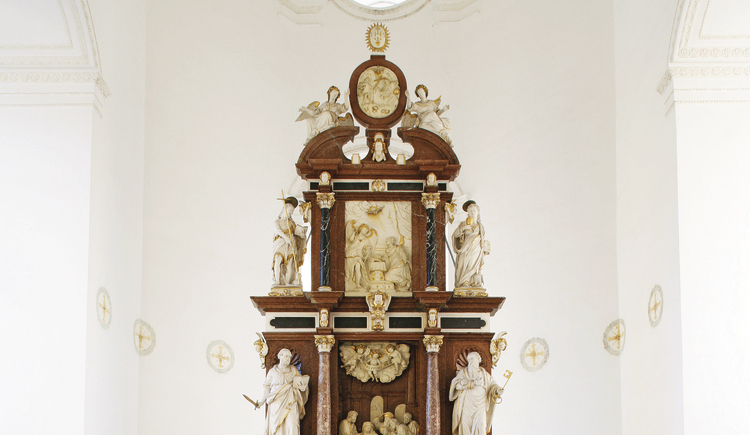 The Coburg festival rooms with their precious furniture can only be visited within a guided tour. 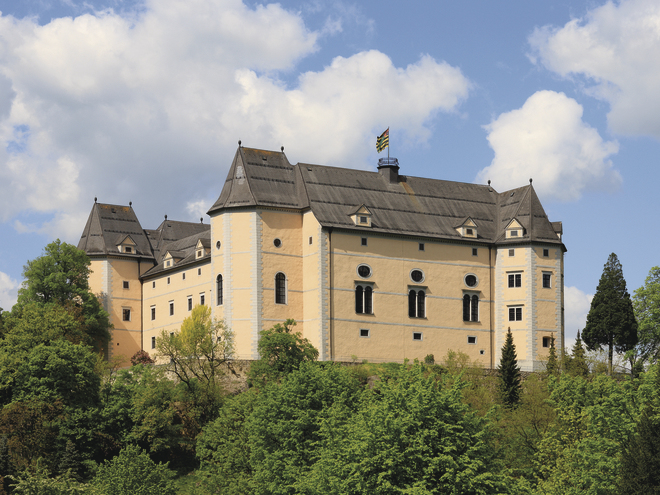 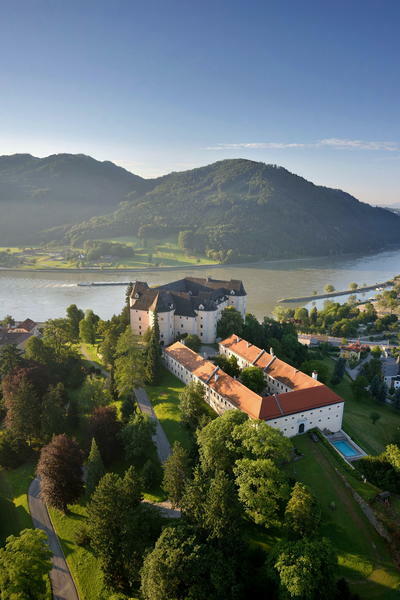 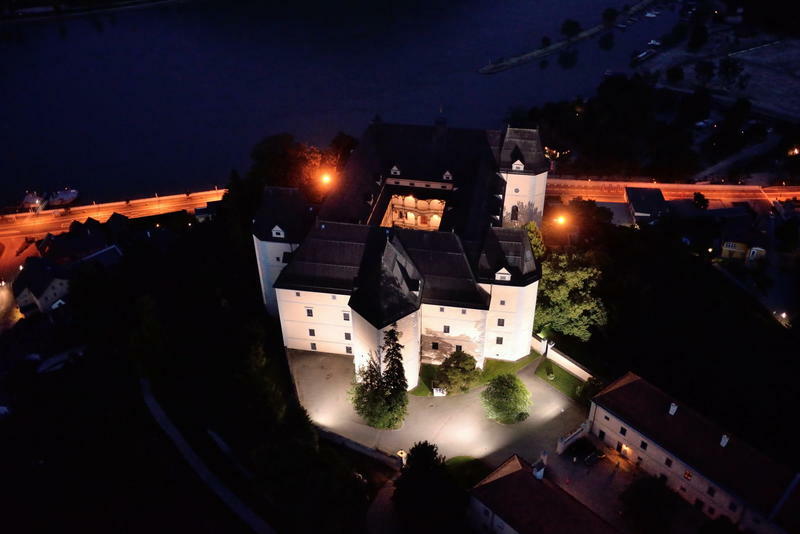 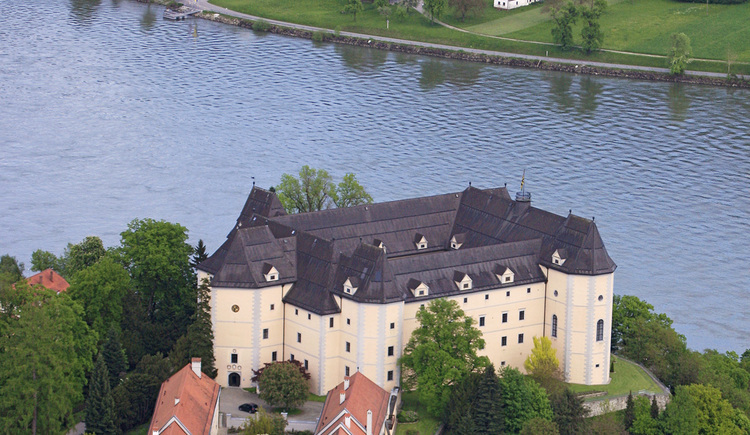 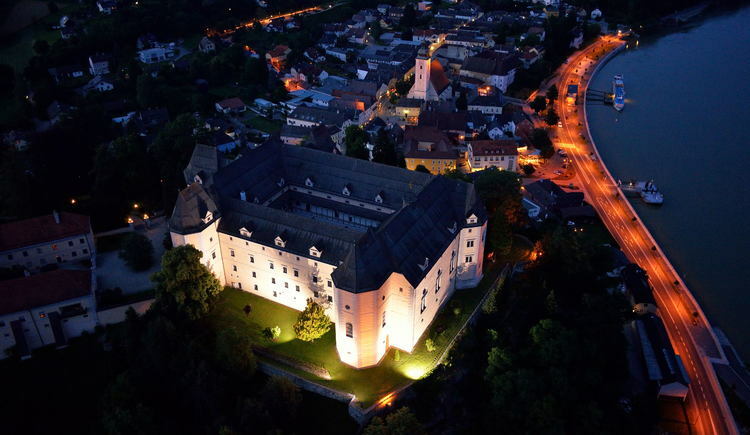 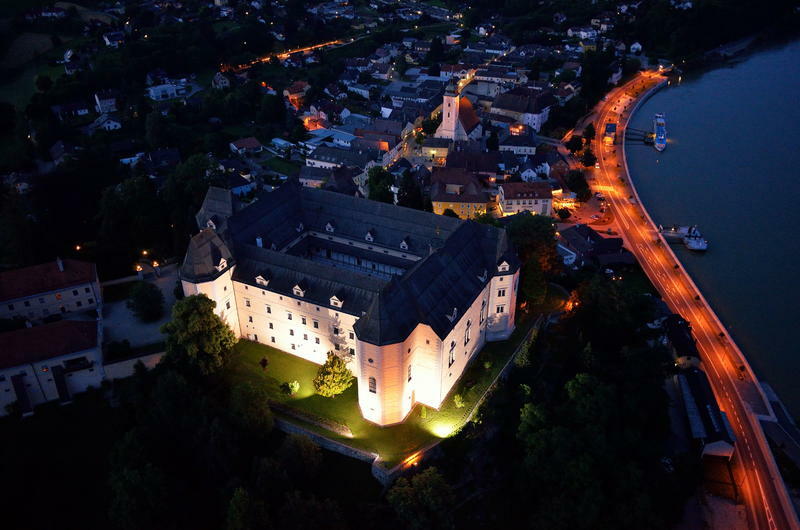 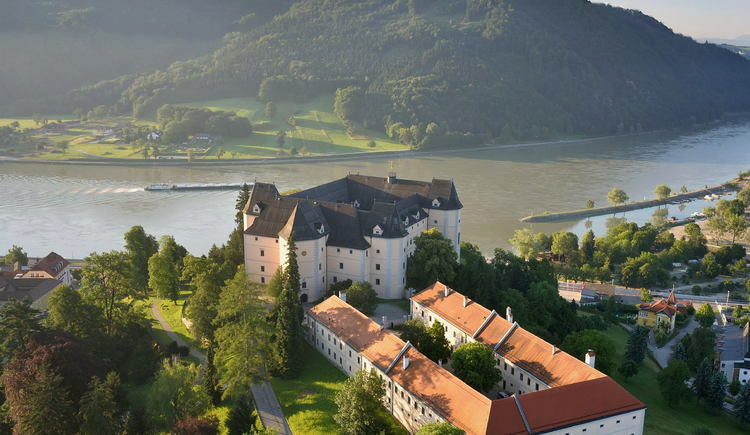 Mighty Greinburg Castle also houses Upper Austria’s Museum of Shipping History, preserving and presenting the rich heritage and historic connections with the area’s rivers. 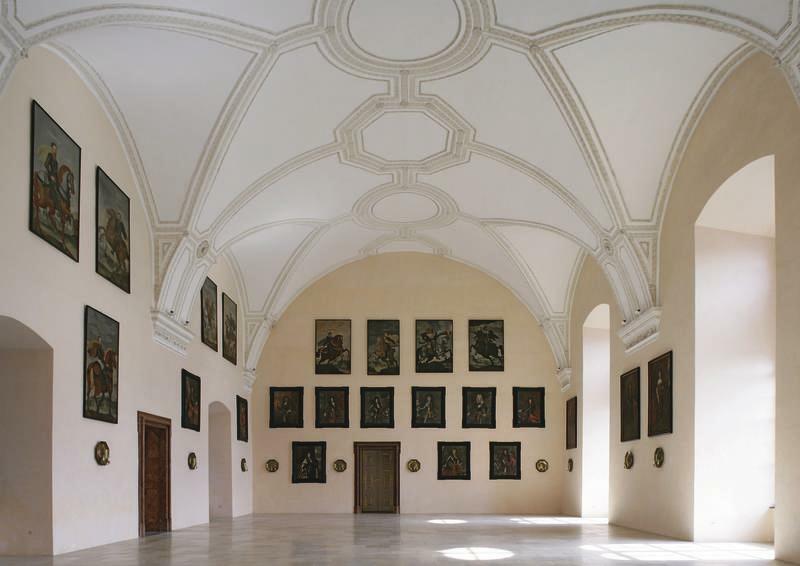 The permanent collection is presented in three galleries, dedicated to the Danube, to the Inn-Enns-Salzach Region, and to the Traun River.